You want intensive protective care ? Nivea Creme, the original moisturizer for the whole family: NIVEA Creme. NIVEA Creme is the original moisturizer for the whole family. This iconic product is enriched with the skin related Eucerit®, which provides the skin with all the Protective care it needs to stay soft and supple. Ideal for daily use wherever skin needs care. 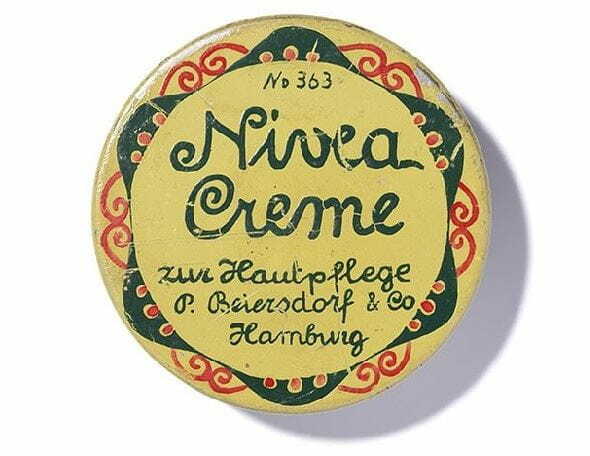 Skin compatibility dermatologically approved: NIVEA Creme.